For the past year Stephen Cox and the Unified Sounds crew have been working hard on the music for much anticipated PSVR game, Farpoint. With the popularity of Sony’s VR on the rise, we are very excited to be a part of this incredibly immersive game. 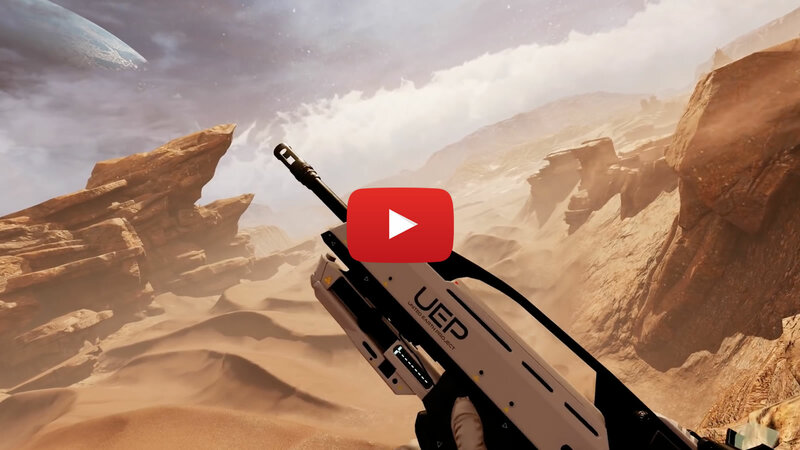 Farpoint, developed by Impulse Gear, is set to be released May 16th along with Sony’s VR Aim controller. 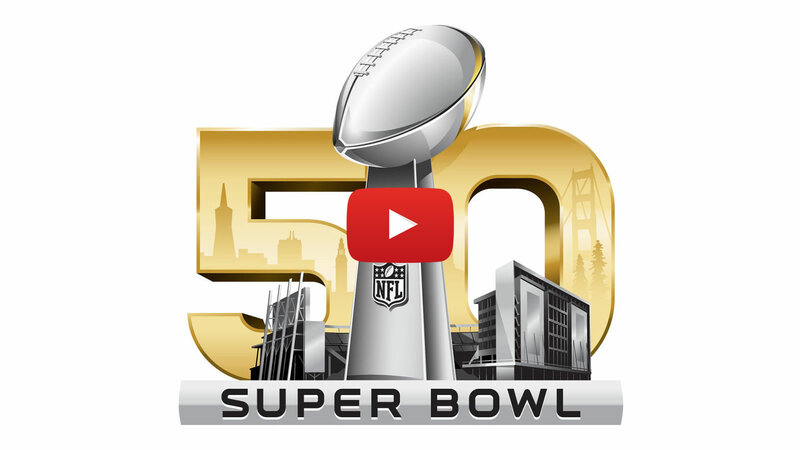 “Sugar Nutz” was featured in Super Bowl 50. Music by Stephen Cox, Published by RRHOT. A Zeke Piestrup film. 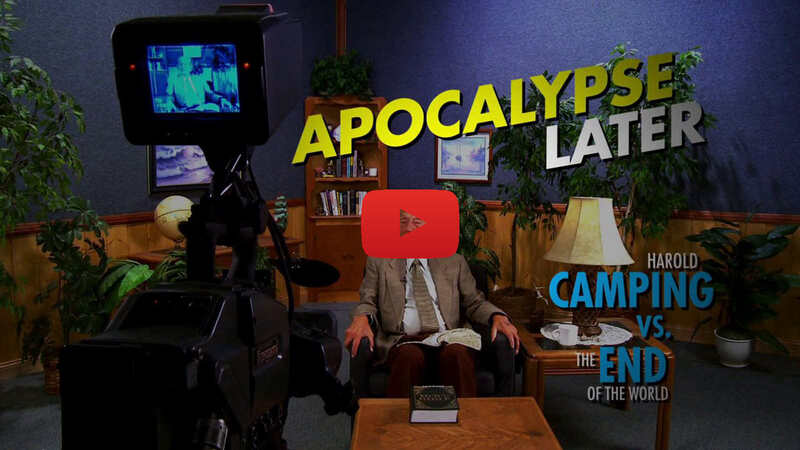 This feature length documentary examines the man and the final days counting down to Harold Camping’s failed apocalyptic predictions. Music and Audio Post by Stephen Cox. An action packed, award winning web series by Phil Cruz. Music and Audio Post by Stephen Cox. Stephen Cox is an established composer who has invigorated many hit projects across film, television and video games. A graduate of the Berklee College of Music, Stephen has actively worked as a multi-talented composer, sound designer, and sound editor on films, TV, and Video Games, since the age of 20. Working with a five-man team, the company draws from a vast wealth of experiences and specialties to offer services ranging from composition and orchestration, to sound design and editing. Under Stephen’s leadership, the company has scored for many networks and projects. Most notably, he has worked extensively with CBS Sports, including music for their broadcast of the Super Bowl, as well as the PGA Masters, and March Madness. Unified’s music can be found strengthening commercials and stories across all areas of entertainment. Along with network television, Stephen and the Unified Sounds team handled all music and audio post-production for a variety of feature length documentaries such as Apocalypse Later distributed by Gravitas Ventures, as well as the award winning web series, God Rewards the Fearless. He currently resides in Knoxville, TN with his son. When he isn’t creating music, he’s busy rocking out to the up-and-coming Knoxville music scene, mountain biking, and fishing.